Good morning and welcome back. I hope you all had a fantastic Christmas and I would like to wish you all a very happy new year. As we all ease back into daily routines I thought I would take today to round up the top three posts of 2011 here on Let’s Plan A Party. I have lots more inspiration for your parties planned in the coming weeks and months aswell as offering even more tutorials to make your own decorations, invitations or party food. 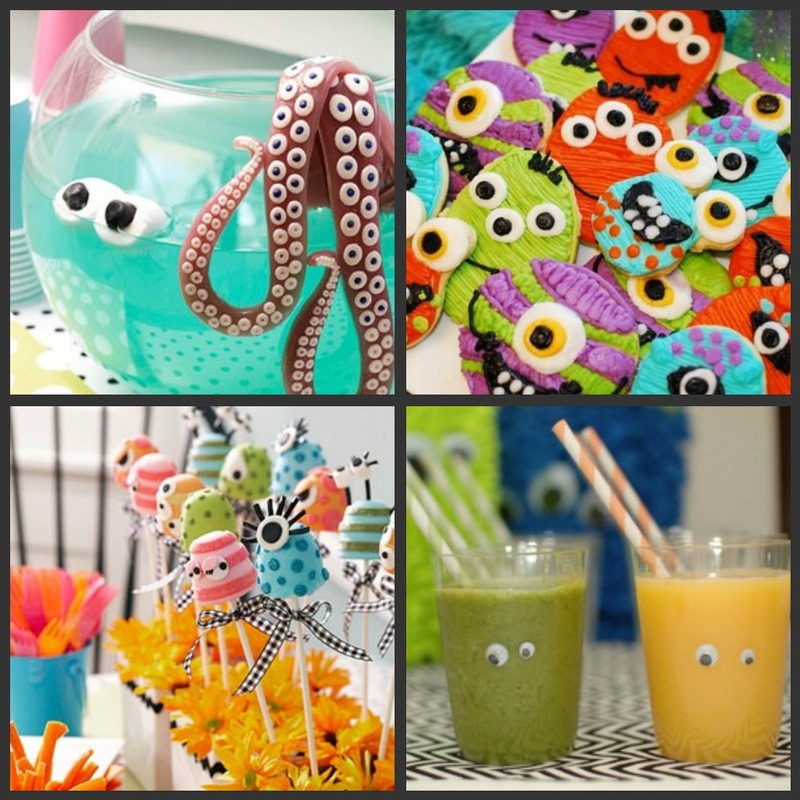 Later this week I will be sharing ideas from party suppliers and bloggers around the world for emerging and continuing trends in the world of childrens parties this year. I look forward to contiuing sharing my love of parties with you this year and would like to thank you for your continued support of our blog.